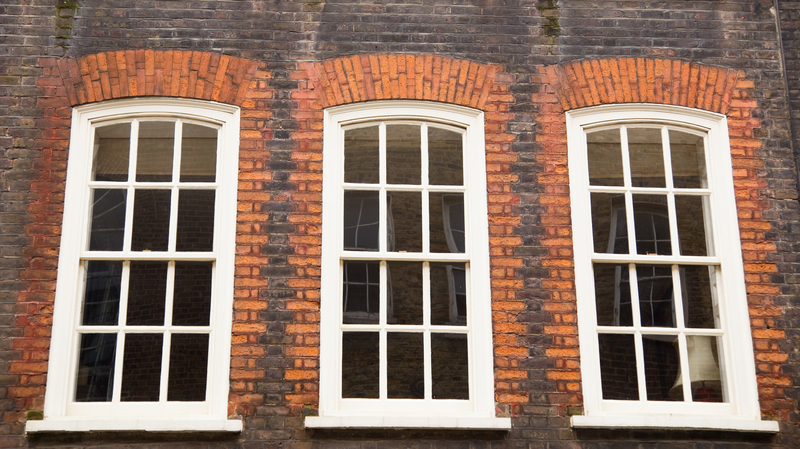 What Are Sash Windows? 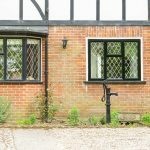 | Why Should I Install Sash Windows? There are various styles of windows one can choose from. 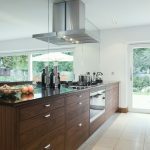 However, there are two styles that remain as the most popular for homes. The first one is that which has hinges attached to either the top or the sides of the window. This kind allows for the opening of the window outwards. The other popular style is the one consisting of one or more panels that are movable. These panels can be slide over the top of each other to create a gap. The latter style constitutes the type of windows known as sash windows. Here, we want to look at a few aspects of this type of windows. Determining who invented or how the sash windows came to be is difficult. Certain people have theoretically credited them to either English or Dutch designers. However, in these types of windows first came to be in the late 17th century in England. Over a period of over two decades, the popularity of these windows steadily grew and they became the top choice for homeowners by the Georgian period. There are always two or more glass panels found in a sash window. To open the window, you simply slide one over the other to create an opening in the window. Usually, the sliding is done vertically but certain sash windows do slide horizontally. For proper opening and closing of the windows, they’re always counterbalanced using a weight which is often concealed inside the window’s frame. The operation of these windows is made easier through a system of pulleys that are hidden. Since these pulleys are entirely placed within the frame of the window and shielded from the outside, they rarely break down. However, whenever this happens, the window frames will require being broken apart or disassembled. The traditional sash windows were made of many small panes referred to as muntins or lights. To create an illusion of a single large window, these small panes are joined using glazing bars. These windows consisted of two sets of six small panels each. 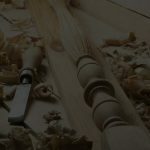 There are two sorts of sash windows that you’ll come across when you go shopping for them. These are the single-hung and double-hung sash windows. When you look at the two from afar, they’ll appear very similar to one another. 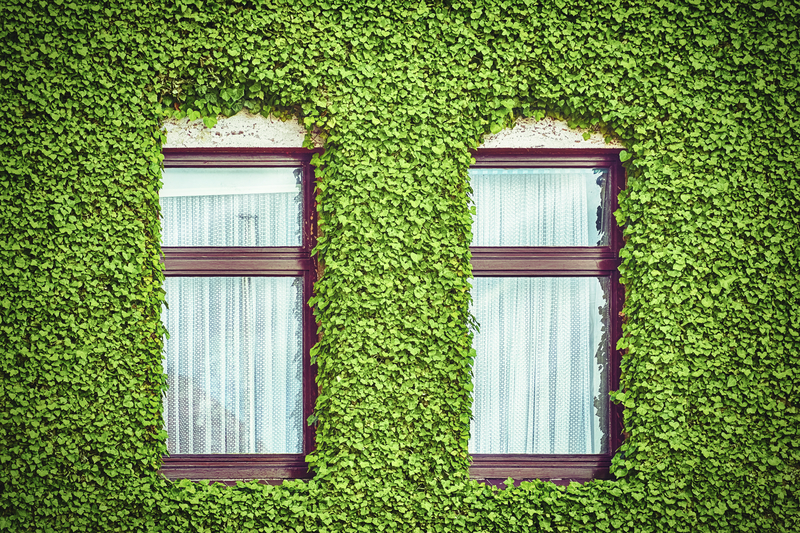 The difference between the two sorts is that in the single-hung types, only one of the windows is free to move while the other is fixed permanently. Double-hung sash windows, on the other hand, are made of two movable panels. Single-hung sash windows have a few advantages over the double-hung types. They’re cheaper and energy efficient. Due to less moving parts in the single-hung sash window, this means that single-hung sash windows are less likely to require maintenance. These types of windows are very common in today’s homes because they have quite a number of benefits. The most vital of all the benefits is the fact that there are easy to clean. Another benefit of these windows is the fact that they’re flexible. You have a choice of whether to open the bottom or top window. They can even be opened both partway to get two small openings at both the ends of the window. Sash windows are a great innovation for homes. They can greatly transform the appearance of your property from outside. So, if you’ve never thought of it, you need to consider installing them on your property.